When warm temperatures descend and the sun above shines longer and stronger, there is only one real place in the cocktail world to turn for refreshment: a rooftop bar. When warm temperatures descend and the sun above shines longer and stronger, there is only one real place in the cocktail world to turn for refreshment: a rooftop bar. 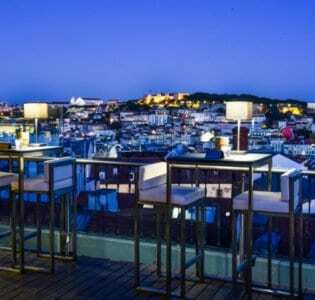 In Lisbon, the rooftop bar to seen slowly sipping libations and drinking in the surrounding views at is Sky Bar, home to a stunning vantage point over the romantically hilly Portuguese city and rolling Tagus River. 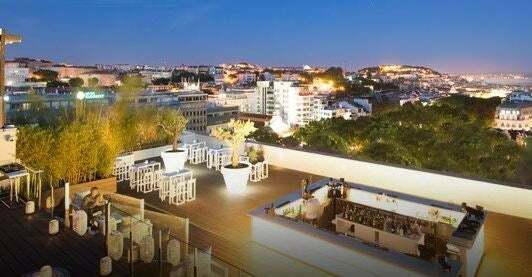 Located near the top of the Tivoli hotel – a stunner in its own right – Sky Bar springs to life each year to put a stylish outdoor twist to Lisbon’s summer nightlife scene. 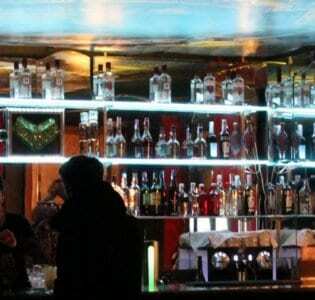 Unlike many other bars with a view, Sky Bar is as much about substance as it is style, as much like the bar itself, the cocktail card resides in rarefied air. The Champagne Cooler is as luxurious as it is chill, with brandy, triple sec, champagne, and mint being the perfect combination to toast a sunset on the roof to. As you would expect for a summer venue – the bar is open April through September – Sky Bar offers a full range of sunny cocktails like the Caipirinha, Mojito, Pina Colada, and Daiquiri, all crafted with the freshest ingredients and world class craftsmanship. 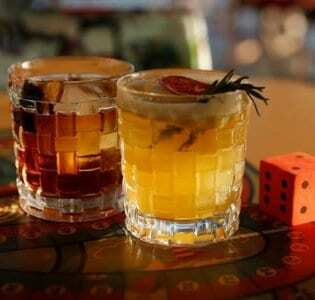 Add in soothing yet bubbly beats from the house DJs at Sky Bar and you have yet another reason to look forward to summer.